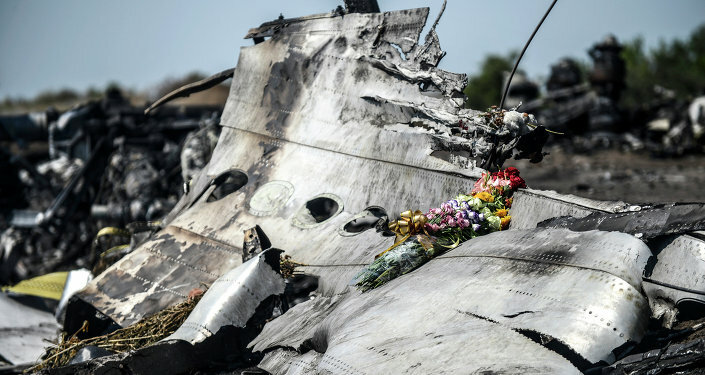 The Malaysia Airlines Boeing, which crashed in Donbass last year, may have been shot down by a military aircraft, former Russian Vice President Air Force Major General Alexander Rutskoy told Kommersant FM. In 1985-1988, Rutskoy participated in the Soviet military campaign in Afghanistan and served as commander of an assault squadron. During the war, he conducted 485 combat flights on the Su-25 assault fighter. According to him, the left side of the Boeing’s cabin was damaged which resulted in the deaths of the crew members. Rutskoy said that fact disproves the version that the aircraft was shot down from an anti-aircraft missile system because it does not hit a specific part of the aircraft’s body. He also underscored that a Su-25, which was reported near the Malaysian airliner by an unidentified Ukrainian serviceman, is capable of reaching the altitude at which the Boeing was flying that day. "In Afghanistan we flew on the Su-25. When we had to hit a target, we took off and reached an altitude of 7,000-10,000 meters. Then we turned off one of the plane’s engines and approached the target with one engine on. When we were close, we started the other engine and hit the target, ascended again and returned with one engine on," Rutskoy said. Malaysia Airlines’ MH17 en route from Amsterdam to Kuala Lumpur crashed on July 17, 2014 near Donetsk killing all 298 people on board. 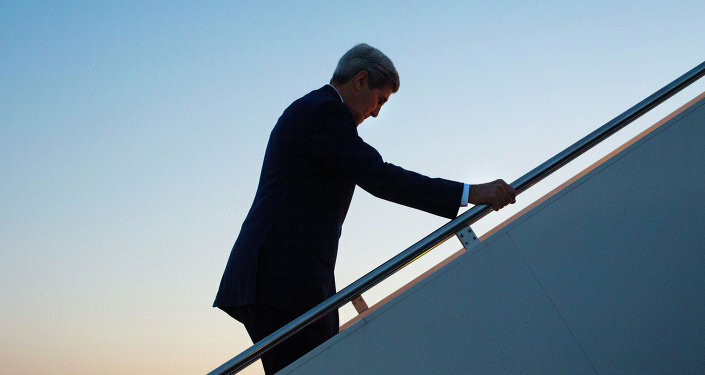 Kiev and the West blame eastern Ukrainian militia for shooting down the plane. The Donbass militia argues they do not and never did possess weapons capable of shooting down an aircraft traveling at the altitude at which flight MH17 was flying. The Russian Defense Ministry said it detected a Ukrainian military aircraft near the Boeing, at a distance of three-four kilometers. In July 2015, the Russian aviation authorities recommended to examine a version that the Malaysian aircraft might have been downed with an air-to-air missile.